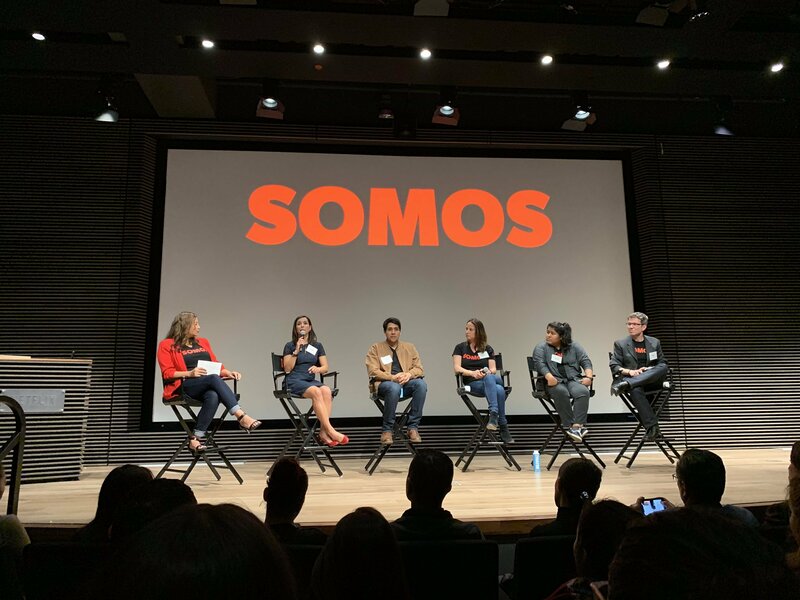 I am now following @fvcproductions after having met at @Netflix @WeAreNetflix event last night. SHE. IS. 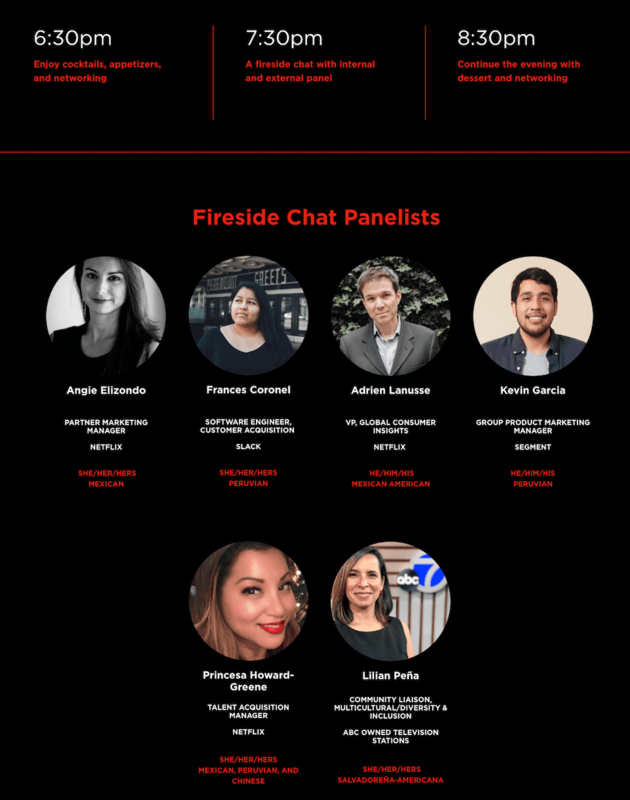 Peruvian-American 🇵🇪 A Software Engineer @slackhq 🐳 Lead @TechqueriaSF 🌮 I’m totally going to check out her @TechQueensPod 🎙️ @HugoBalta - Frances is one to follow! 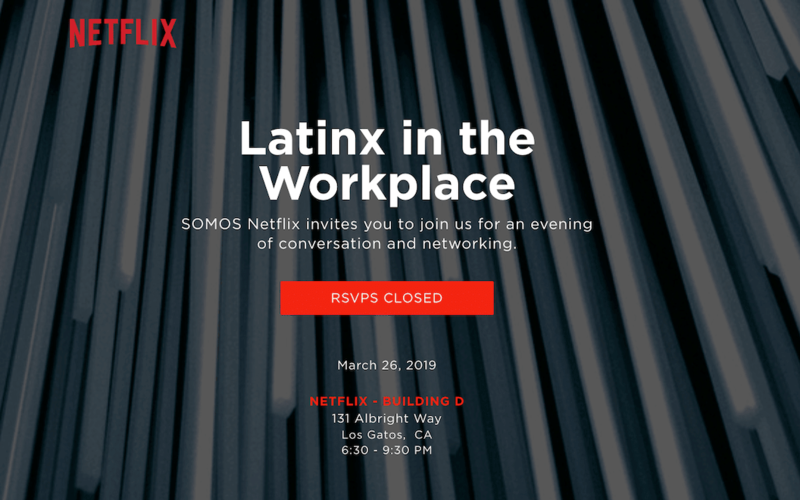 @fvcproductions @TechqueriaSF Opening up the @netflix Latinx in the workplace!